The town of Lourdes became famous worldwide shortly after the apparitions of the Virgin Mary. Discover throughout this page all the historical sites and monuments of Lourdes including the Boly Mill, the Cachot and the sanctuary along with many other important sites where Bernadette lived and suffered. 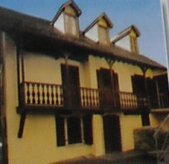 The Maison Paternelle was simal to the Boly Mill and belonged to Monsieur lacade, the Mayor of Lourdes. 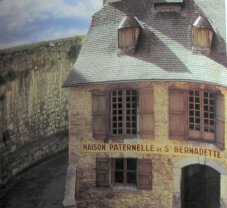 In 1863 Farther Peyramale rented it out to the Soubirous family then in 1867 the house as given to Bernadettes farther while Bernadette remains in the hospice. This helped Bernadette to receive an education, and she often can home to sleep at her parents house. 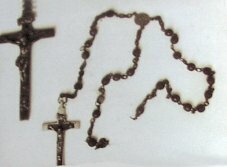 On the 8th december 1866 Bernadettes mother died followed by her farther in 1871. 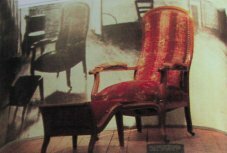 Above first left you have the Commissioner Jacomet the chief of police who was suspicious and merciless when it came to Bernadette and her storys of the apparitions, she was under constant surveillance. 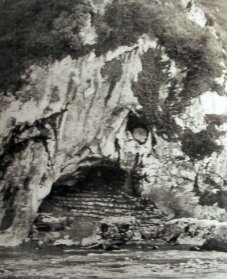 Parish Farther Peyramale was the person most involved in the events that took place in the grotto, he inspired in Bernadette great fear and respect. Bernadette went to him 4 times with the request to build a chapel, but he did not belive in her words and he requested that Bernadette asked who is this Lady. 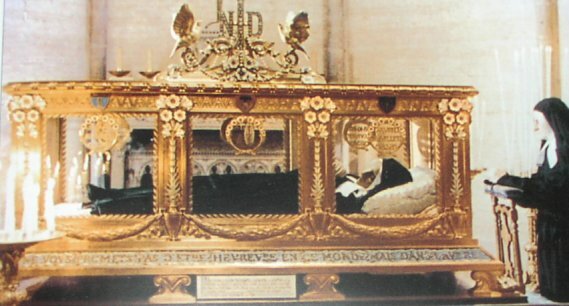 once he believed in Bernadette he became a real supporter in the events of the Grotto and the construction of the Crypt and the Basilica of Our Lady in Lourdes. 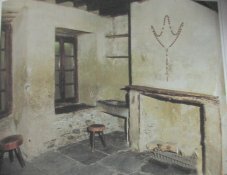 Jacques Vital Dutour public prosecutor was convinced that Bernadette suffered hallucinations or was paid for the storys that came from the Grotto.